Posted on January 15, 2019 by treelawyer	tagged. 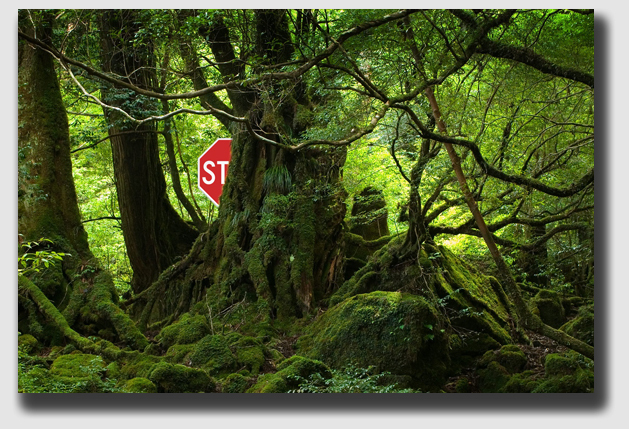 It pretty much stands to reason that landowners whose trees and shrubs overgrow signs along the road, thus endangering motorists, might have a duty to trim their trees. That’s the law in Florida. But what happens when the vegetation mere creeps up over an extended period of time? That happened on a country road in Dade County, where pine tree roots over 50-70 years submarined a roadway and turned the pavement into corduroy. Of course, it did not help that at some point, the County widened the road, so that trees that were once well away from the road ended up uncomfortably close to the shoulder. 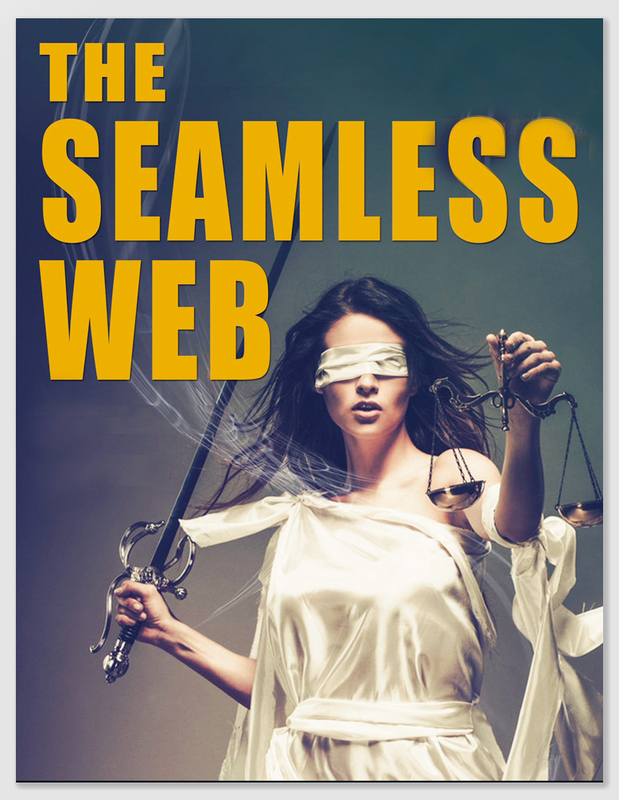 I once had a dapper contracts law prof – a partner in a downtown law firm – who explained to us well-scrubbed first-year students that the law was a seamless web. We would never, he explained, have a case that was exactly like a case that had already been decided. Instead, our fact patterns and legal issues would fall somewhere in between cases and legal principles that had been settled by courts and lawyers who had gone before. Our job as attorneys, he said, was to convince the judge that our clients’ cases fell closest to the legal principle that best served our client’s interest. That’s what the lawyer for injured passenger Mary Sharon Sullivan tried to do, when he sought to convince a Florida appellate court that if a landowner can be dinged because its trees overgrow a stop sign, it certainly ought to be liable when roots from the landowner’s trees grow beneath a public street, breaking up the pavement. Silver Palm Properties, Inc. v. Sullivan, 541 So.2d 624 (Ct.App. Florida, 1988). Bob Stevens was driving with a passenger, Mary Sharon Sullivan, on a two-lane county paved road in an agricultural section of Dade County. Bob’s car hit a series of bumps submerged in rainwater, and he lost control, swerved to the left and crashed into a tree several hundred feet away. Both Bob and Mary were injured. Since 1974, Silver Palm has owned the avocado grove adjacent to the road where the accident occurred. About fifty to seventy years earlier, a prior owner planted Australian pine trees alongside the grove as windbreaks to reduce wind damage to the avocados. Silver Palm had never trimmed or pruned the trees. The trees were not originally located right next to the road, but when the county widened the highway in 1974, they end up much closer than they had been before. Mary’s expert witness, a mechanical engineer, said that about three and one-half to four feet of pavement had been uprooted and broken up to a height of five or six inches because of the pine tree roots. Another expert witness corroborated the engineer’s testimony. The expert explained that four methods were generally employed to prevent the growth and spread of tree roots. Two of the methods would kill the tree outright. In a third method – topping – limbs are cut away to reduce the height of the pine tree from about 30 feet to six feet. In a fourth method, root trenching, a trench is dug parallel to the roadway, severing the roots. The horticulturist admitted that locally, he never seen had any owner other than Dade County perform root trenching, and he had never known of any company, individual, or landowner who had done root work on pine trees within 15 feet of a roadway. No one testified as to when in the past the topping method would have had to have been performed in order to retard the root growth enough to prevent the pavement from buckling and cracking. The horticulturist also testified that when the County widened the road in 1974, its workers merely scraped over the tops of the existing roots instead of root trenching, which would have been the proper means of controlling the root problem. Had the county root-trenched in 1974, he testified, the trenching would have retarded root growth for about ten years, well beyond the date of the accident. Dade County admitted it had prior knowledge of the condition of the road, and it admitted it had had the responsibility to maintain and repair it. It settled for $50,000 just after the jury had retired for deliberation. Sliver Palm did not, and the jury found it 22.5% negligent; Dade County, 15% negligent; and Bob (the driver) 62.5% negligent. The trial court entered a final judgment against Silver Palm and its insurer for $200,000. Held: Silver Palm was not liable to Mary. Florida law holds that users of a public right-of-way have a right to expect that the roadway will not be unreasonably obstructed. Thus, a landowner may incur liability for damages caused by something which grows on private property but which obstructs the public right-of-way. In this case however, “the offending vegetation was anything but obvious. The root growth was slow and subterranean; the defect in the right-of-way became noticeable only after a considerable passage of time; and the remedy was known only to horticulturists and practiced only by a governmental entity.” Everyone agreed that Dade County, not Silver Palm, owned and maintained the roadway shoulder and surface in the area of the accident. Silver Palm had no right, the Court observed, to repair or alter the surface of the roadway. To hold a landowner liable for failing to clip back vegetation that has overgrown a traffic control device is reasonable. 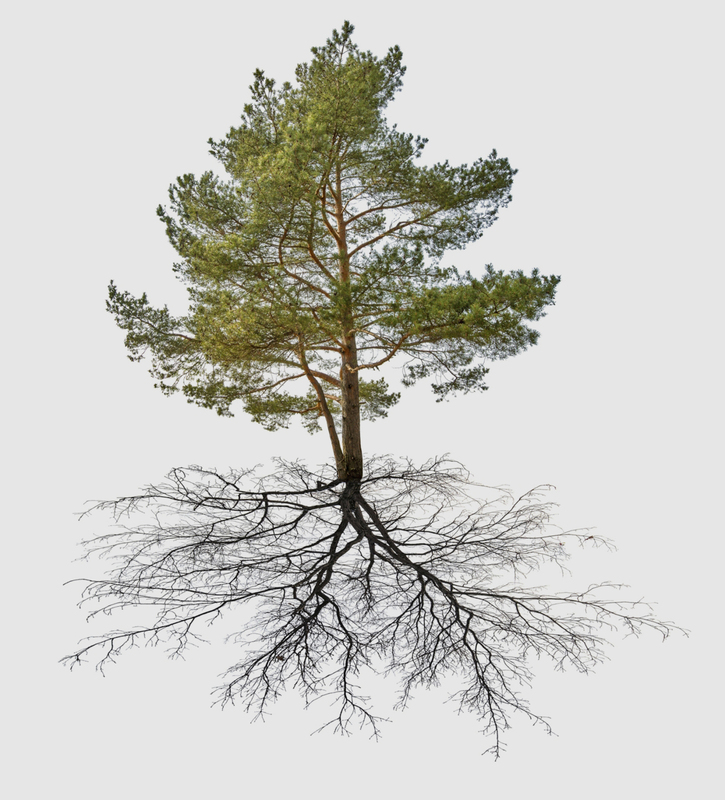 To impose upon a landowner a duty to undertake root trenching or tree topping purely in anticipation that subterranean growth may alter the surface of a public right-of-way at some indeterminate time in the future is both burdensome and unreasonable.